Helping organizations to improve their performance, operating primarily through the analysis of existing organizational problems and the development of plans for improvement. 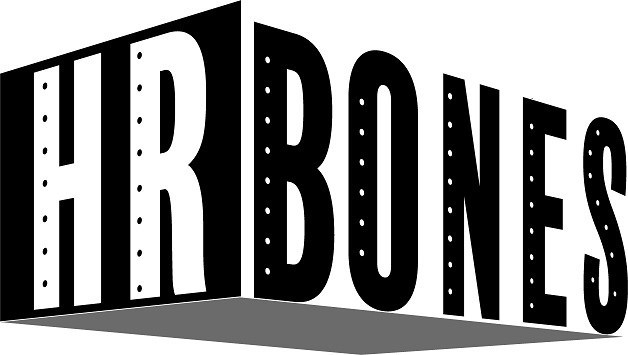 HR Bones is your business partner for all of your Human Resources, Supervision and general management training needs. We have decades of experience in developing and delivering real time relevant information to employees at all levels for business results. HR Bones is capable of presenting a seminar on virtually any topic related to the people of your organization. We can do this on site at your location, our location, or at a third party location of your choice. or Off Site Human Resources Consulting Solutions tailor made to fit your organization. or do the project from start to finish. We are located in Michigan – We work everywhere worldwide! HR Bones helps employers with their HR challenges at every level. We train your employees in the best practices of human resources, whether it’s policies and procedures or records and safety training. We excel in Human Resource Department consultation. We have over 30 years of experience in all facets of the HR field. Located in Michigan, but we work everywhere!